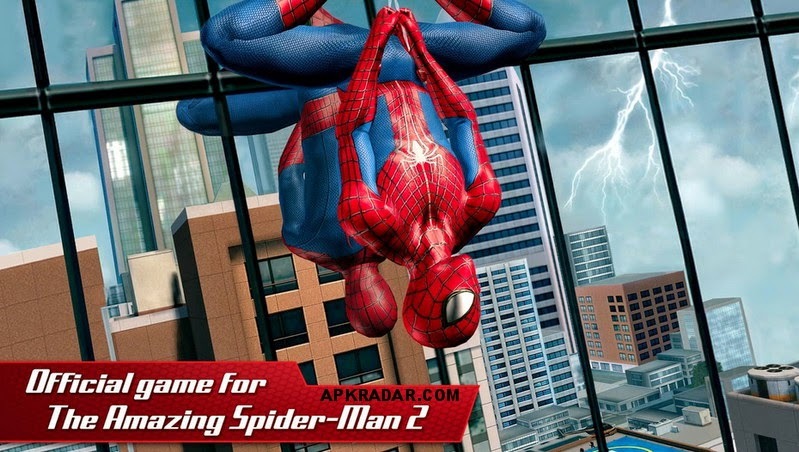 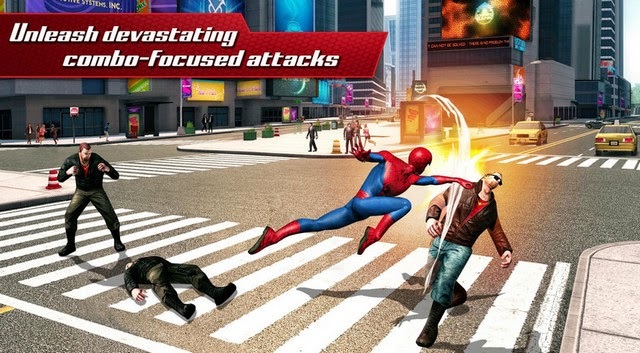 The Amazing Spider Man 2 Offline Apk is back with a bug fixing update in version 1.1.1c. 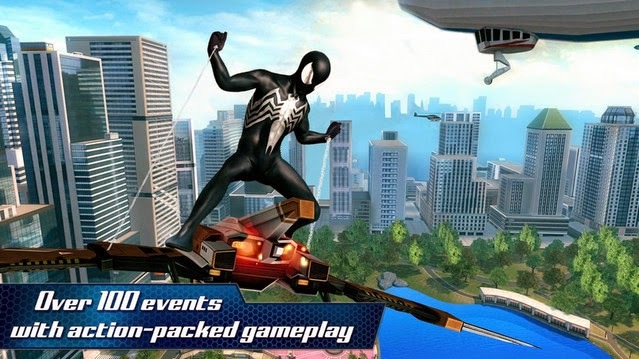 Free download this update now for a smoother gaming experience. 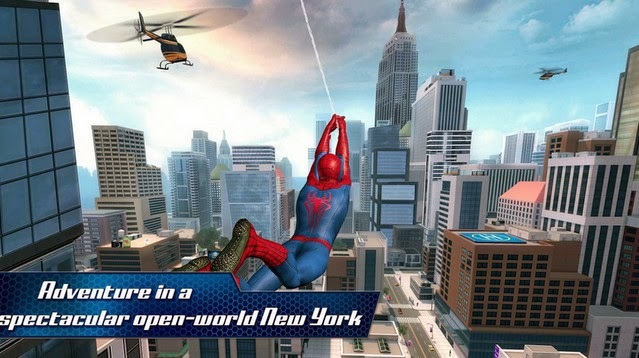 The Amazing Spiderman (first game) is also available.